Kit of the Year 2009 was the year the netbook really took off, with vendors rushing to release model after model after model, and few of them ending the year with the same selection of machines that they were offering at the start. We looked at dozens of them, all largely matched on performance, but with very different battery lives, prices and builds. 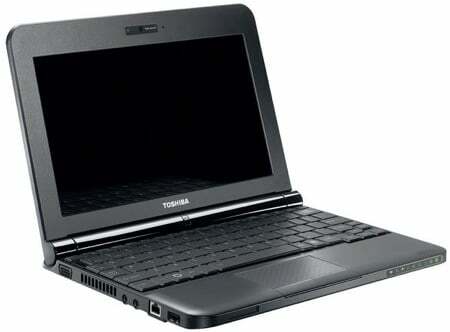 Toshiba's second attempt at a netbook is a stunning success. The design's superb, the build quality good and the specs are decent too. You get a better-than-average software bundle. But what really does it for us is the class-leading battery life delivered without a huge mass of add-on battery. Only the awful colour schemes applied to the higher-end models let the side down - go for the cheaper, "cosmic black" models, is our advice. 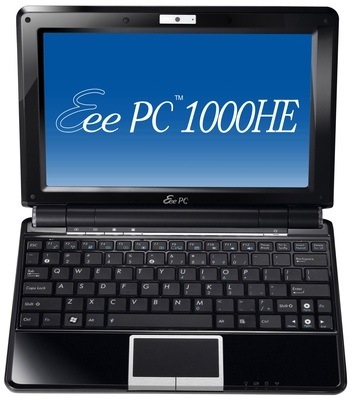 It's a tad bulky by the standards of the latest netbooks - especially when compared to Asus' own Eee PC 1008HA - but the 1000HE is a very nice mini-laptop. It's eminently capable, with a good keyboard, the fastest Atom CPU, 802.11n Wi-Fi and, crucially for us, an enormous battery life. 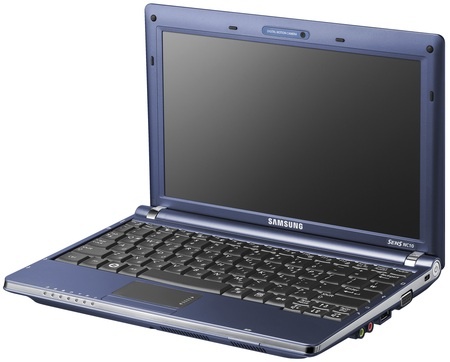 Samsung's first foray into netbooks remains one of its strongest models. OK, it lacks the Nvidia graphics the newer N510 sports, but the NC10 is a solid, well-made machine that continues to impress as the release of new models has pushed it price down. We like its nice, big keyboard, and its long battery life. Others will love it for its non-glossy screen.